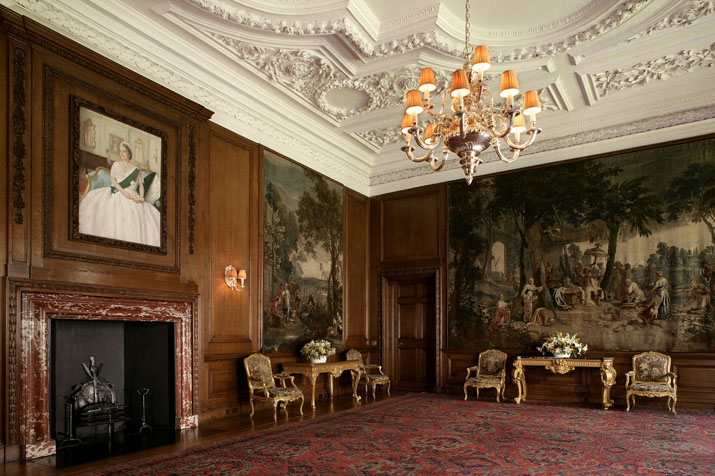 The Buckingham Palace and Kensington Palace are two of the most well-known royal residences, but the British monarchy have a lot of other properties that are quite lavish. 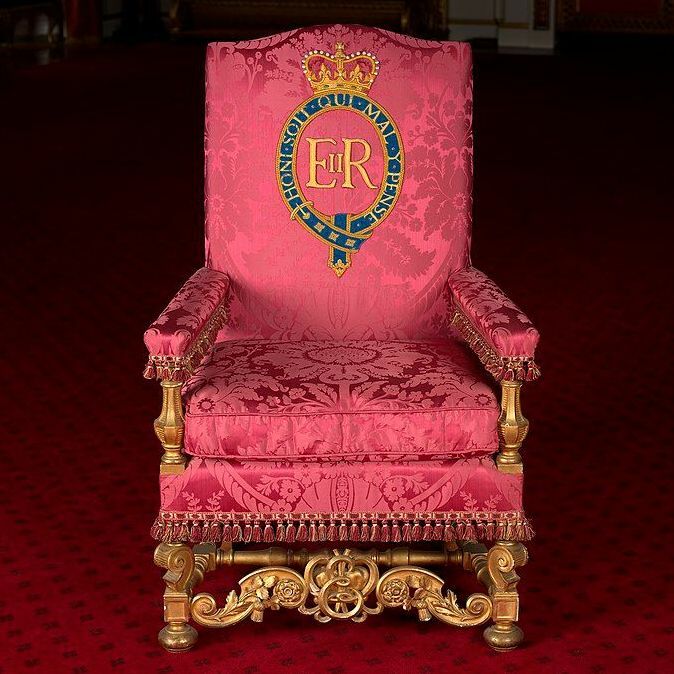 While Queen Elizabeth II owns a lot of land, she and her family split most of their time between five official crown estates and two private properties that were passed down from her father King George VI. 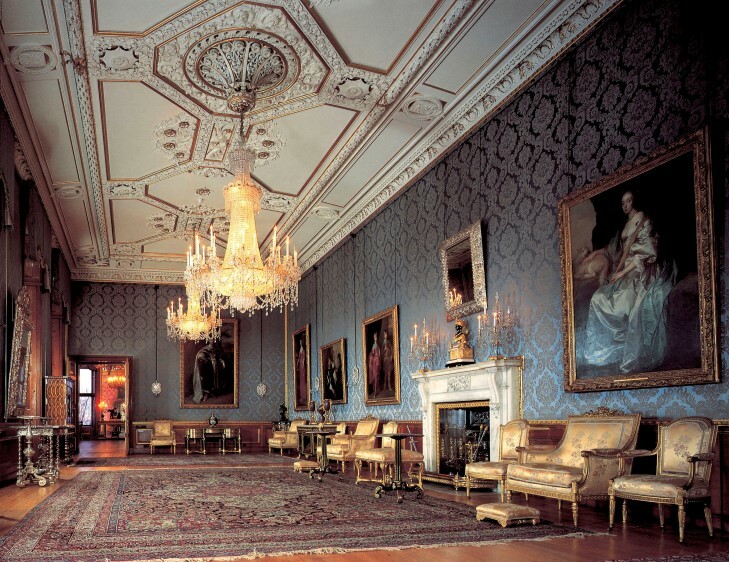 The Queen's main residence is currently undergoing $500 million in renovations, but it still looks ravishing. 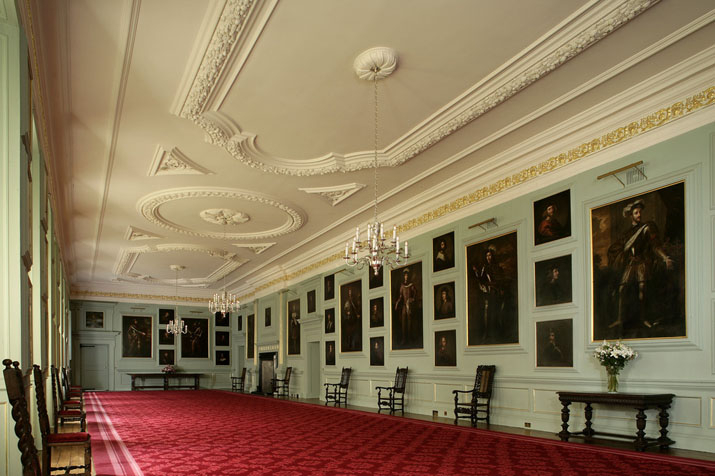 The palace has 775 rooms including 19 state rooms which are used to receive and entertain guests, deliver speeches, and every summer they're opened to the public for tours. 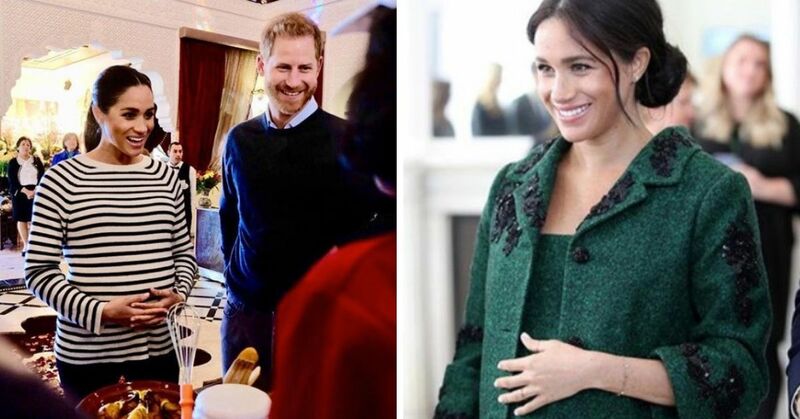 There are also 52 royal and guest bedrooms, 78 bathrooms, 188 staff bedrooms, 92 offices, a post office, movie theater, police station, swimming pool and an extensive garden. 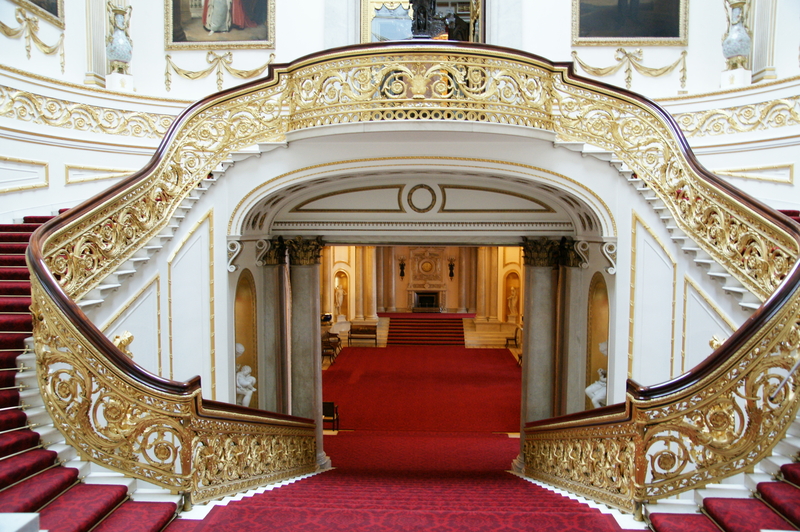 A lot of the interior including the Grand Staircase was designed by renowned architect John Nash for George VI. 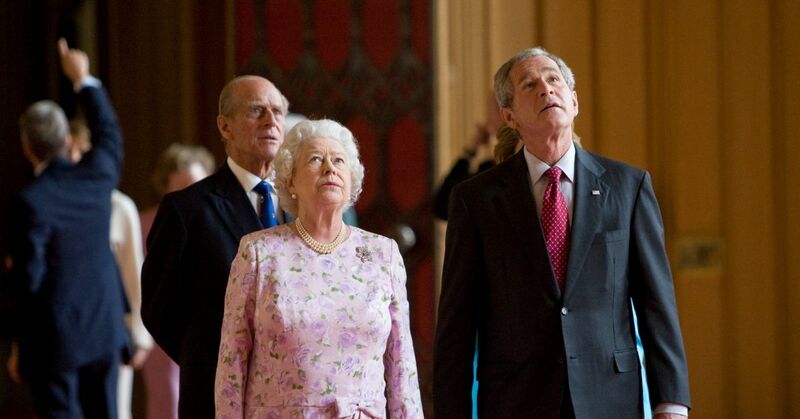 The Queen usually spends the weekdays at Buckingham Palace. 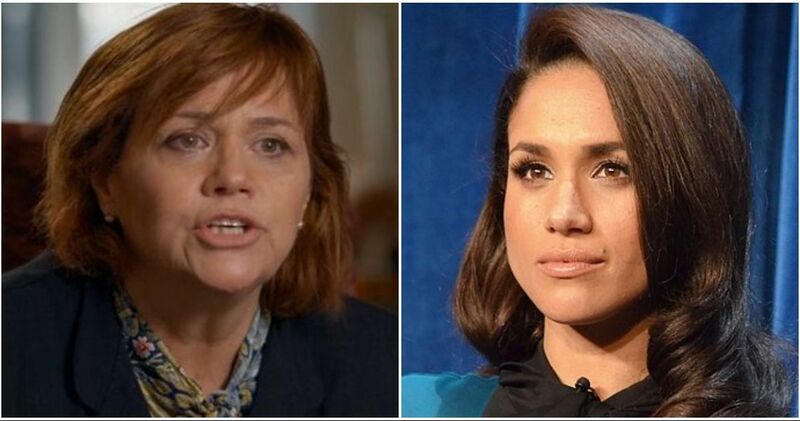 On weekends she usually stays at her second official residence the Windsor Castle. 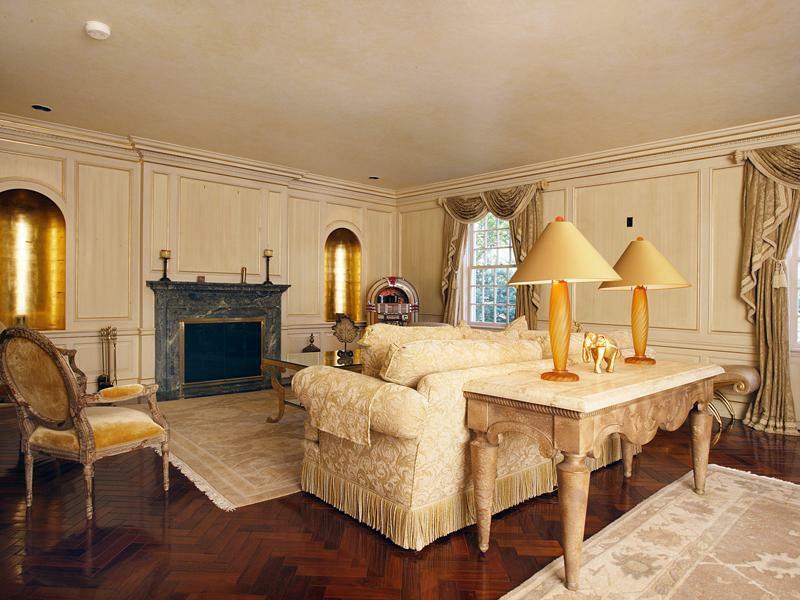 The Queen's weekend and holiday abode in Berkshire is said to be her favorite. 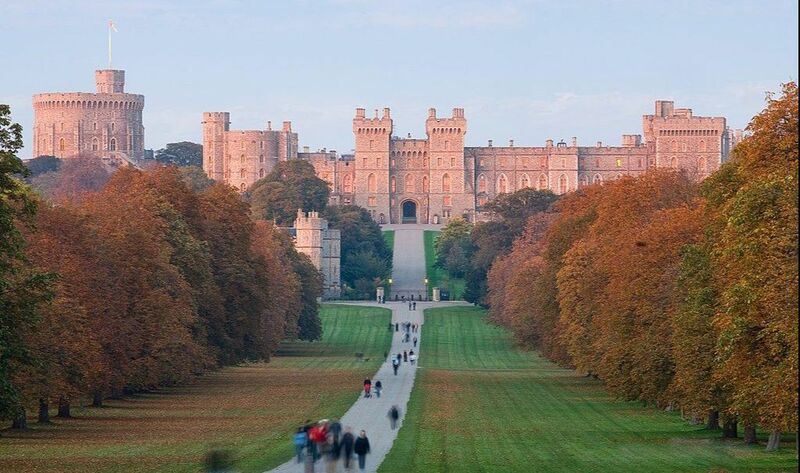 Windsor Castle, the largest and longest-inhabited palace in the world, was built in the 11th century, but of course has been renovated over time. 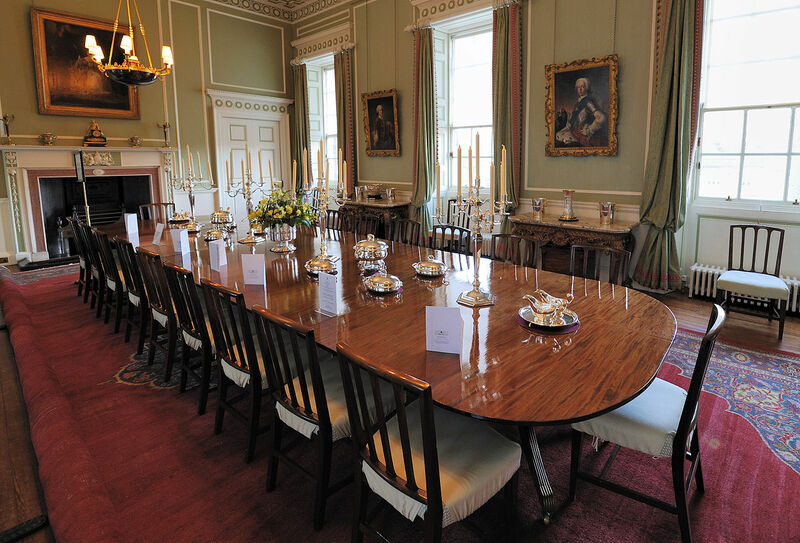 The castle boasts 1,000 rooms including the ornate dining room which can fit 160 people. 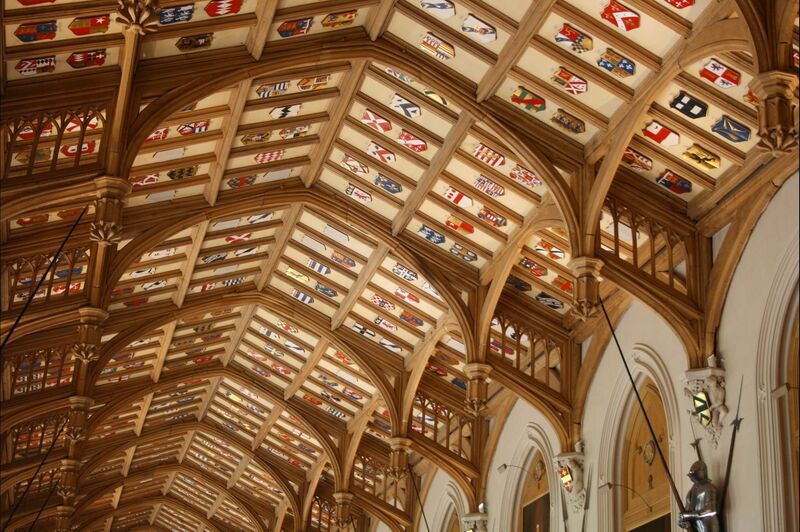 St. George's Gothic-style Chapel is located on the castle grounds. 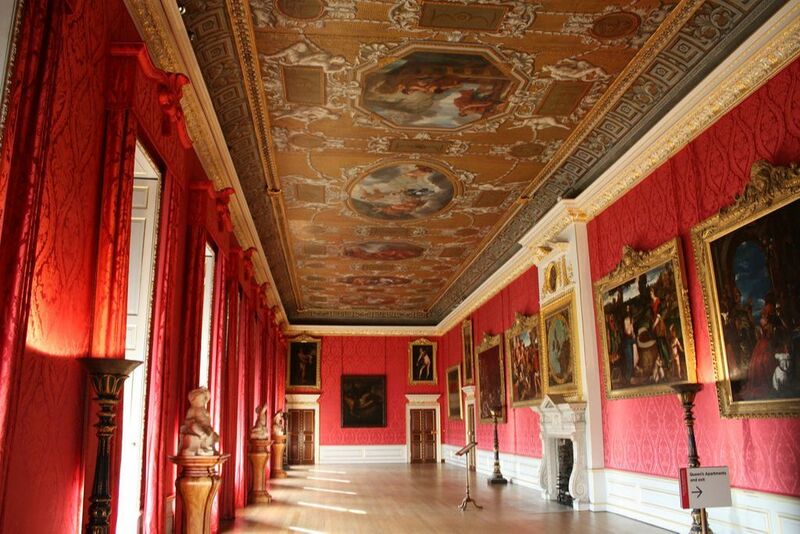 The Kensington Palace apartments are the official residences of the Duke and Duchess of Cambridge as well as Prince Harry. 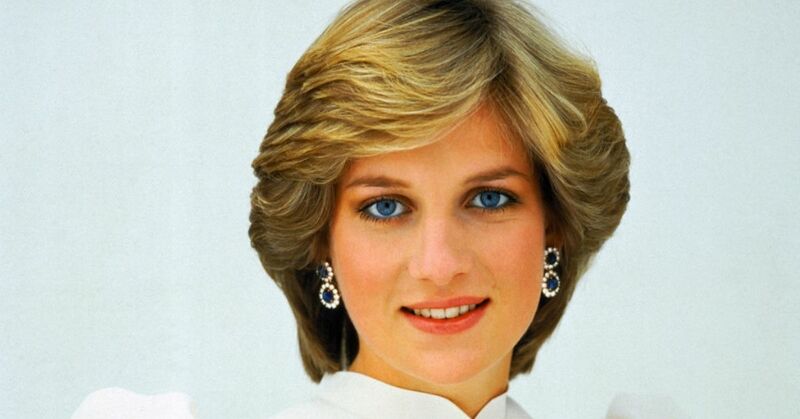 Prince Charles and Princess Diana also once called Kensington home. The entrance features a sculpture designed by Loop.pH, and it's made with almost four kilometers of electroluminescent wire that mimics a royal lace pattern. The property contains various apartments with multiple rooms and elevators. 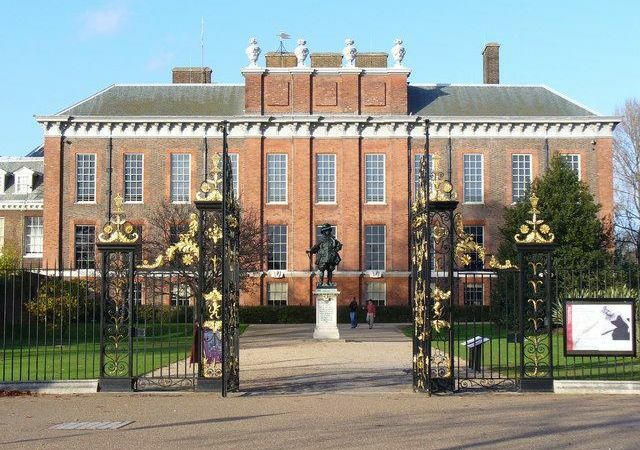 William and Kate's home, Apartment 1-A, is said to have two master bedrooms, 9 staff bedrooms, 2 living rooms, 2 nurseries, a guest bedroom, 3 bathrooms, a kitchen, an elevator, a built-in playground, gym, laundry quarters, a luggage room, and a walled private garden. 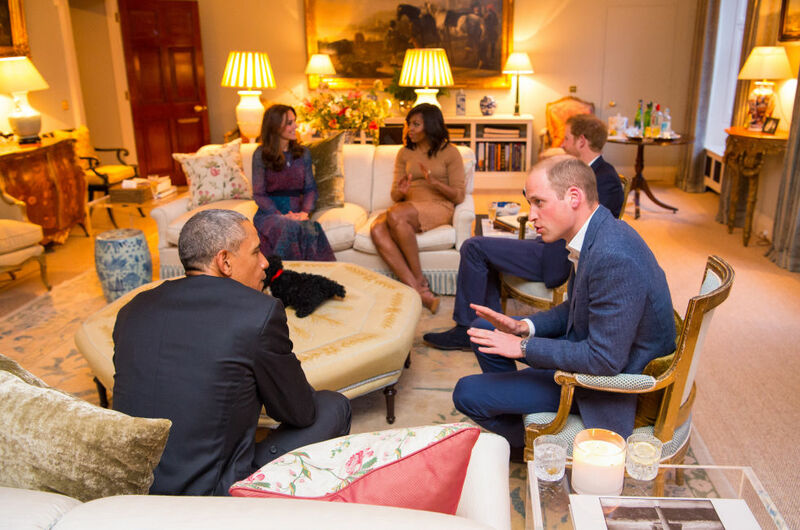 Before moving into their apartment, Will and Kate switched up the decor in Diana's former apartment and it was seen for the first time during the Obamas' visit. 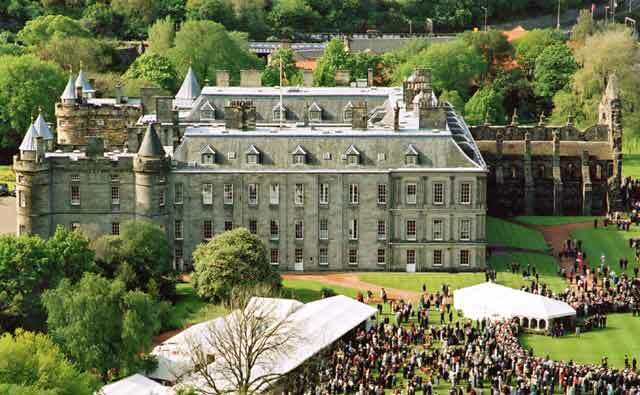 Holyroodhouse, located at the end of Royal Mile in Edinburgh, is the Queen's official residence in Scotland. 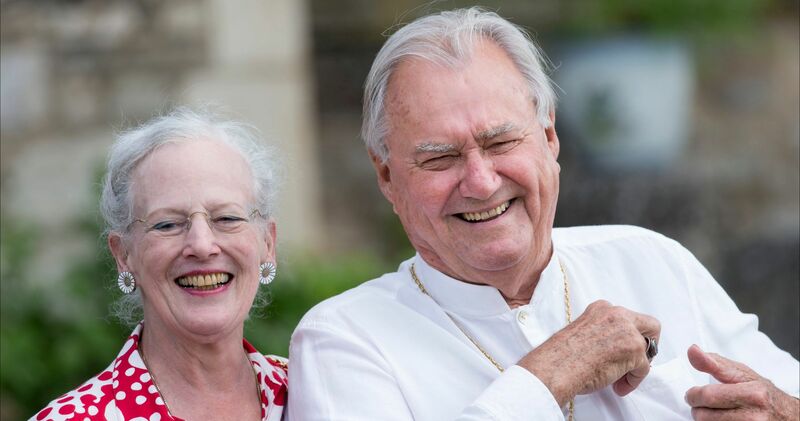 Every year, Elizabeth II spends at least a week there, from the end of June to the beginning of July. 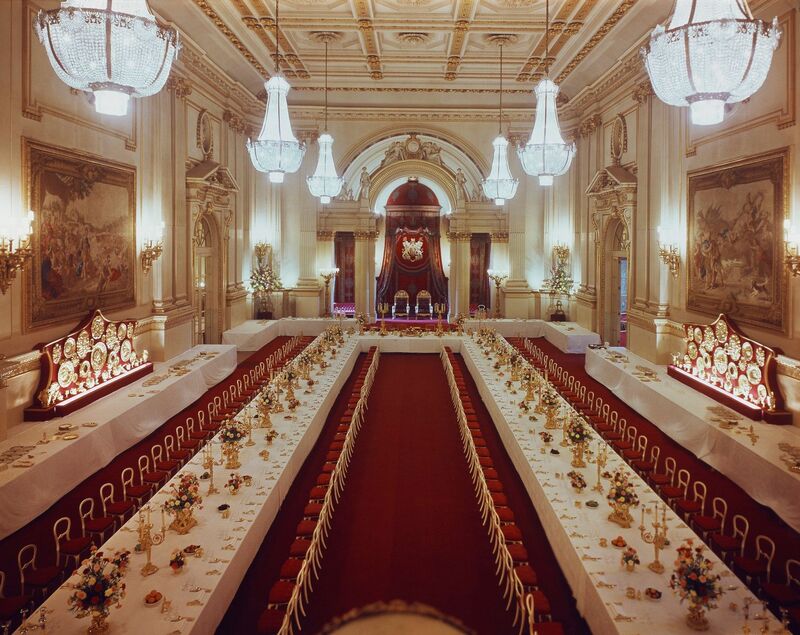 The palace spans 10 acres and feature 289 rooms, including the famous Great Gallery where the Queen receives dignitaries and holds annual investiture ceremonies. 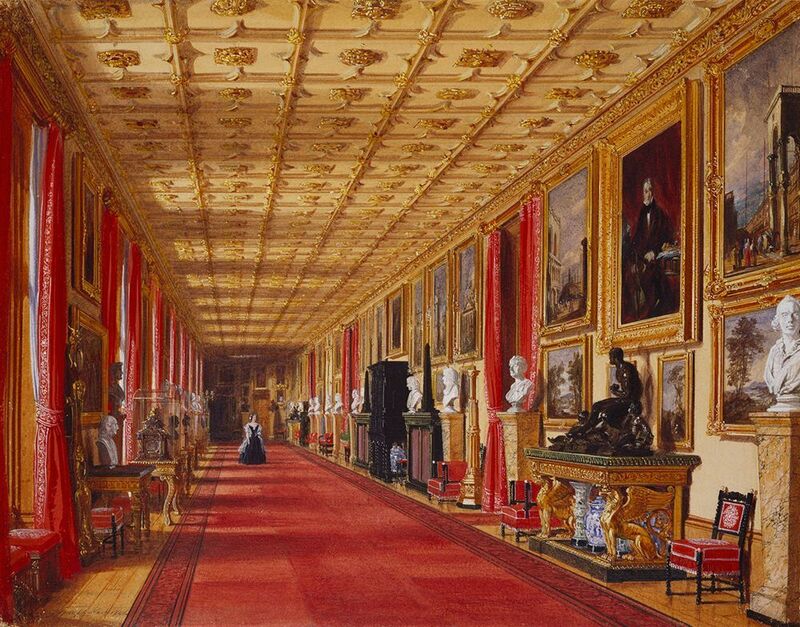 Every year, the palace is the site of a massive party called the Garden Party. It is usually attended by around 8,000 guests. 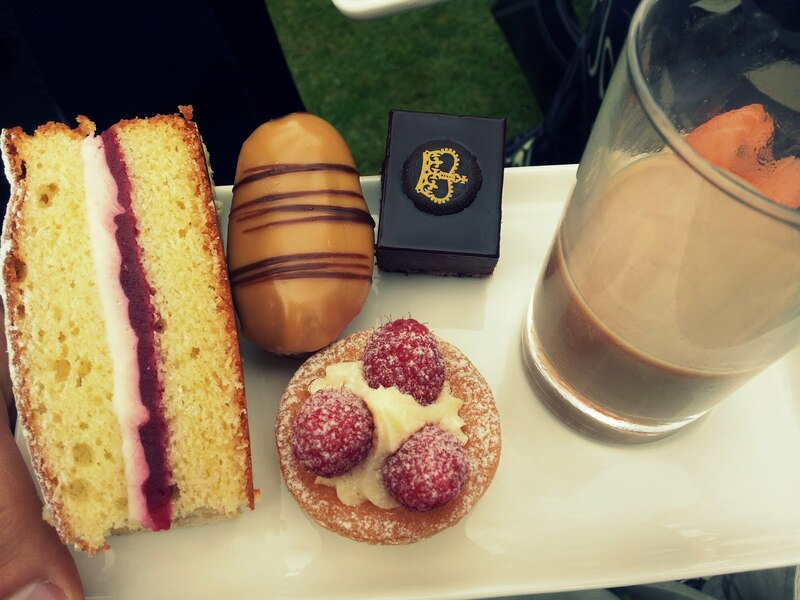 Around 7,000 sandwiches, 42 gallons of iced tea, 9,000 strawberry tarts are served during the event. 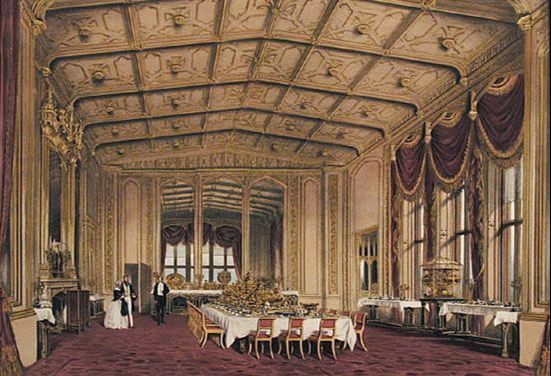 Oh, and the buffet is 150 metres long. 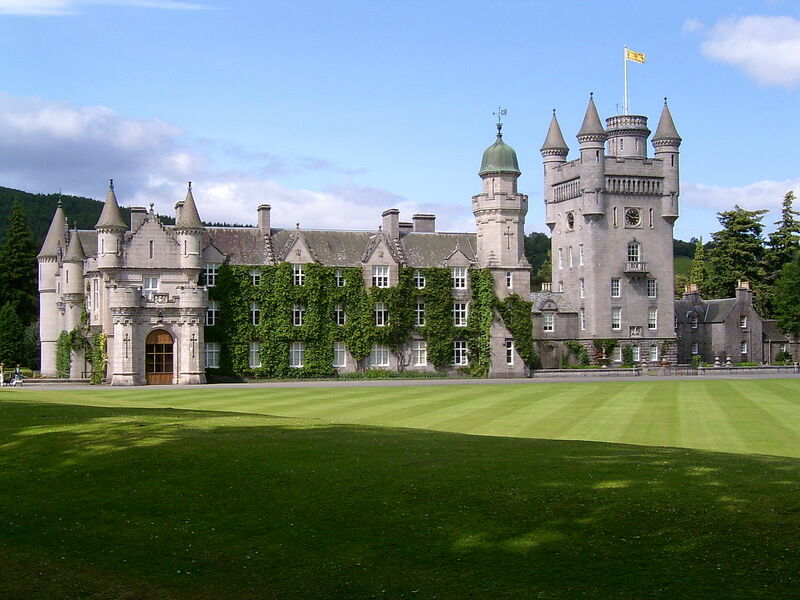 Another royal property in Scotland, Balmoral Castle is the family's retreat. 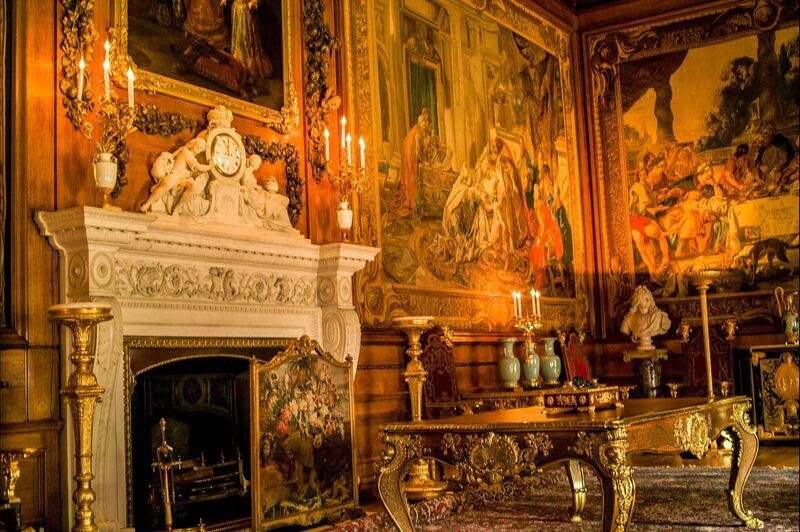 We don't often see what the interior of the house is like, but recently the Queen offered us a rare glimpse. It looks so cozy! 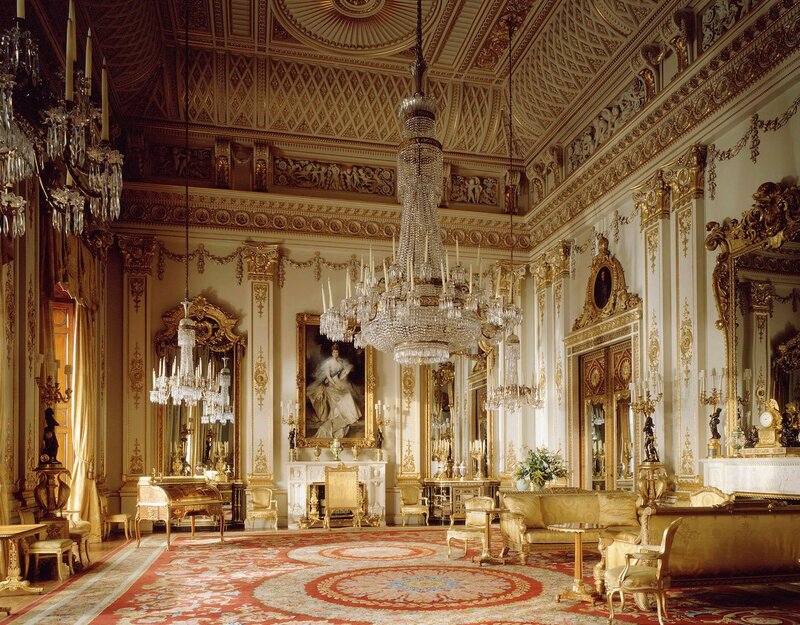 But, don't let the simple decor of the Queen's sitting room fool you. 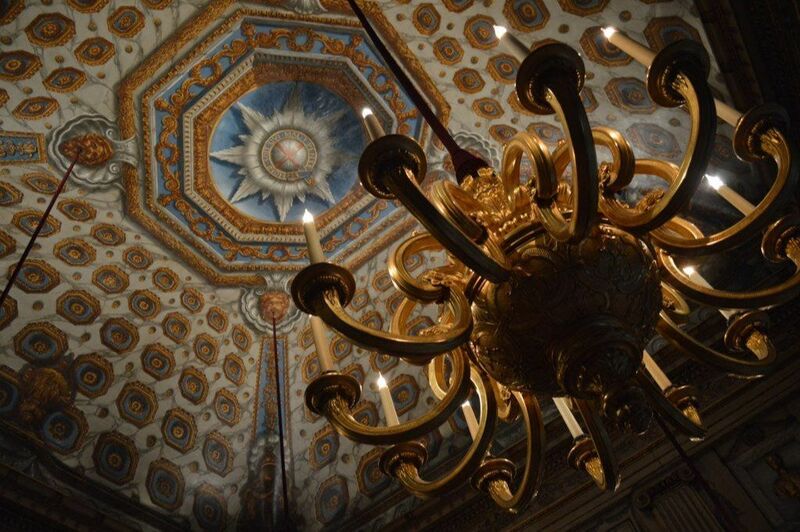 The rest of the castle has some fancy decors. 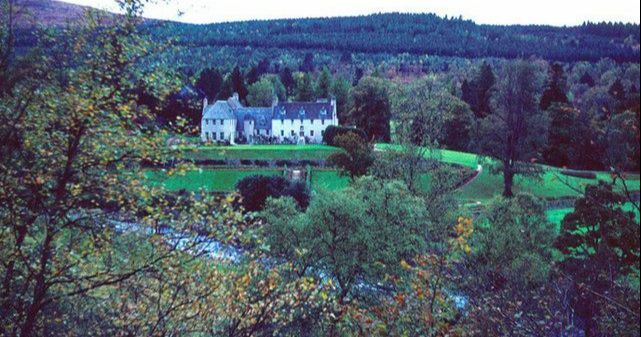 There are 150 buildings on the estate including Prince Charles' Birkhall where he and Diana had their honeymoon. 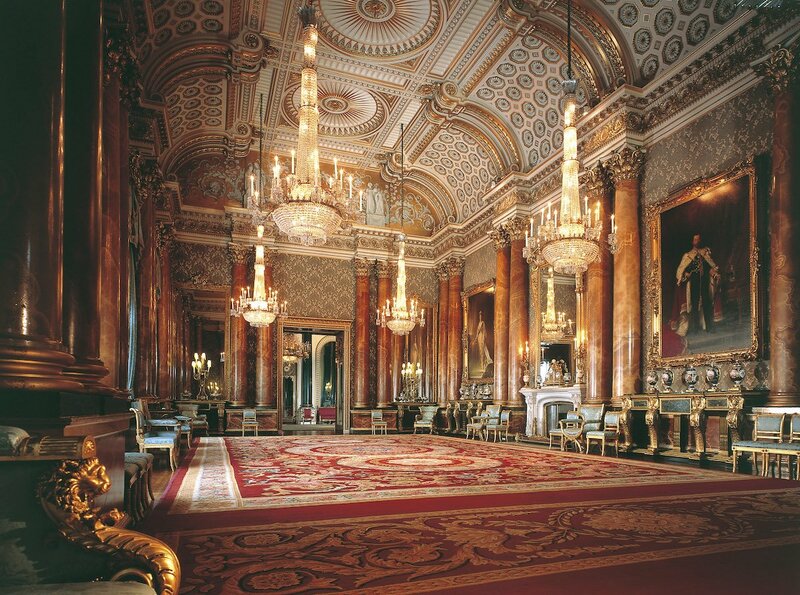 The palace is open to the public during the summer months and visitors can get a peek of the grand ballroom and stroll through the gardens. Some of the guest cottages are also available for overnight stays. What do you think of the Queen's properties?